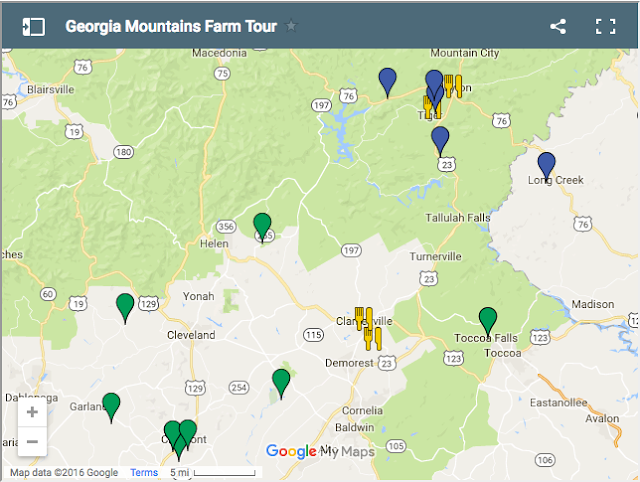 Below are the numbers for our public event: 2016 Georgia Mountains Farm Tour! We are thrilled with the great turnout, and thank you to everyone involved with the event and our sponsors. I will be sharing farmer and guest survey responses with those famers who participated, and look forward to hosting an incrementally better Farm Tour in the future. We plan to skip a year and resume this awesome public event in 2018. 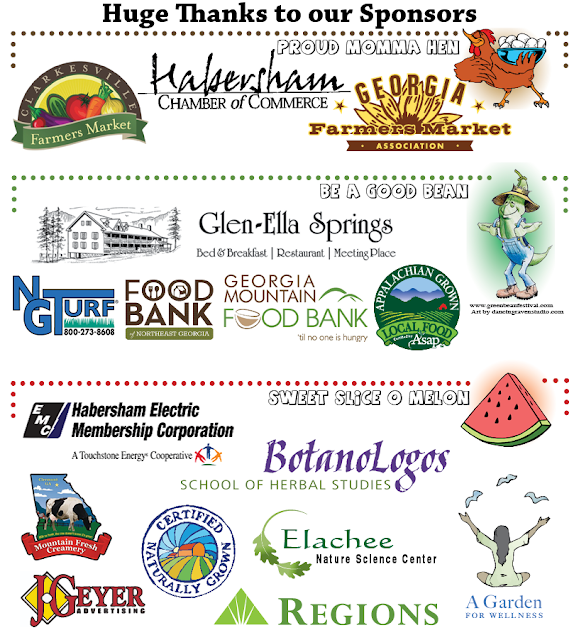 Thanks for your interest in a more robust and collaborative local food scene in Northeast Georgia! 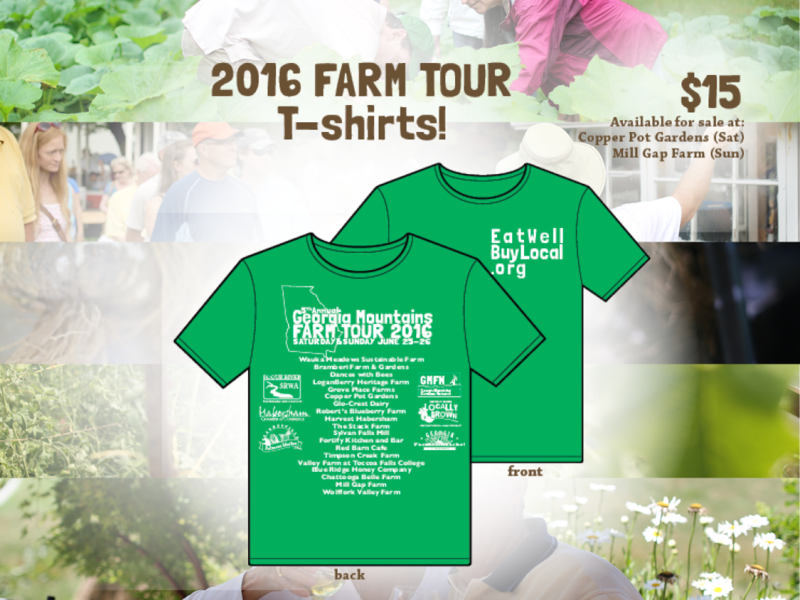 Did you attend the 2016 Farm Tour? Take our Guest Survey to help us do it better! One weekend pass is good for a carload of up to eight people! Some areas do not have good cell reception! Q: Are all farms open both days? A: No, farms are only open to the public on the day they are listed (Saturday or Sunday). Please respect the 1-6pm tour times and double check that you are visiting the farms on the correct day. Q: Where do I start!? A: All farms are open between 1-6pm on their scheduled days and the tour is self-guided; you get to choose where and when you want to go! We suggest planning to visit 3 to 4 farms per day. That being said, the designated meal stop for Saturday Lunch is at Copper Pot Gardens and Sunday is at the Red Barn Cafe at Tiger Mountain Vineyard, so many will decide to start their journey there. Note that meal stops are BEFORE and AFTER the 1-6pm tour hours to not cut into the Tour hours! Q: Do you offer one day passes? A: No pets allowed on farms. Thanks for understanding! Q: Will there be food for us to sample at these farms? A: Farm products (i.e. 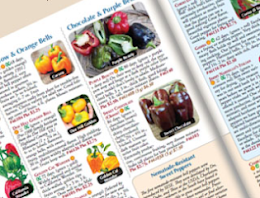 fruits, honey, veggies) will be available for sale at most if not all farms. Some Farms may choose to have samples available. Q: How much do meals cost? Restaurants requiring reservations are considered "Farm-to-Table," meaning they source from the local farms and prices are dependent on the availability of local foods that week. A: Access to personalized tours from small-scale, diversified, diversified farmers; a six page brochure providing planning tips, navigation tools, contact info, and what you can see, do, hear, eat, and purchase at each stop on both days, and a discounts on lodging and wine. 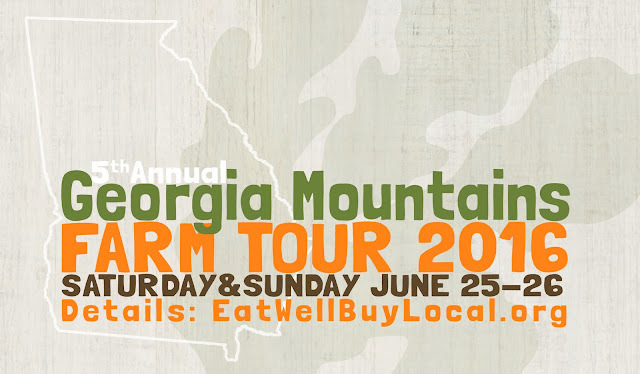 This tour also brings a sense of community through meeting like-minded folks seeking authentic experiences surrounding local food, and connects people/businesses to farmers they may have never known existed. 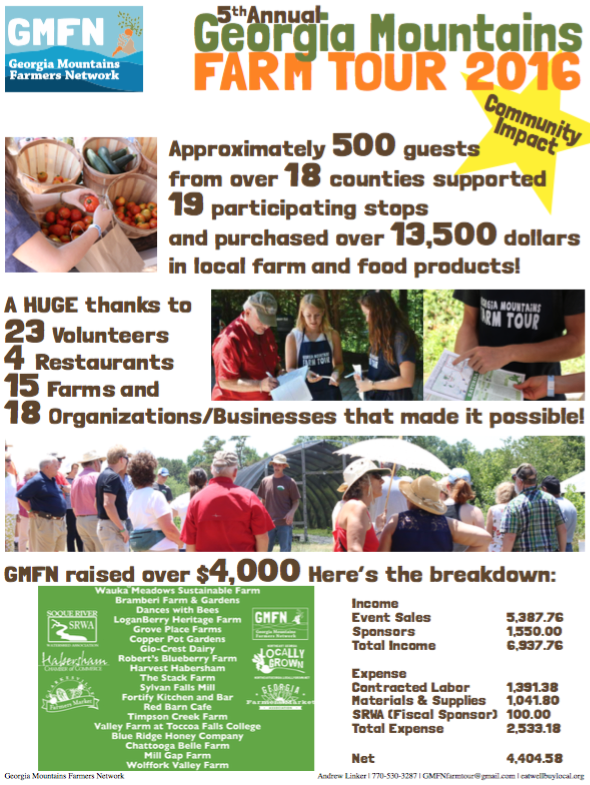 We hope you'll join us and support the cause for creating a more vibrant local food scene through the foundation of sustainable farming in this region! Q: Who can I contact to answer all my questions!? What is included in the fee? And how do you know what it available at each farm? I am a local producer; sign me up for Network updates and meeting info!